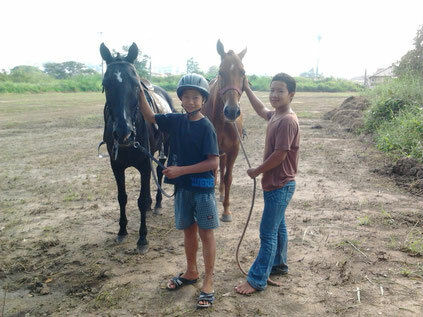 If you want to have lessons on a other day, feel free to contact us! 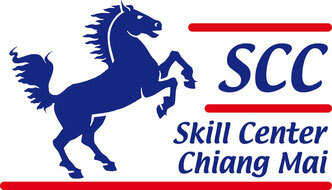 On Wednesday and Saturday from 3pm to 6pm the Skill Centre Chiang Mai opens it´s doors. 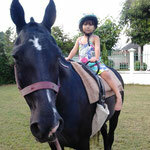 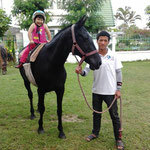 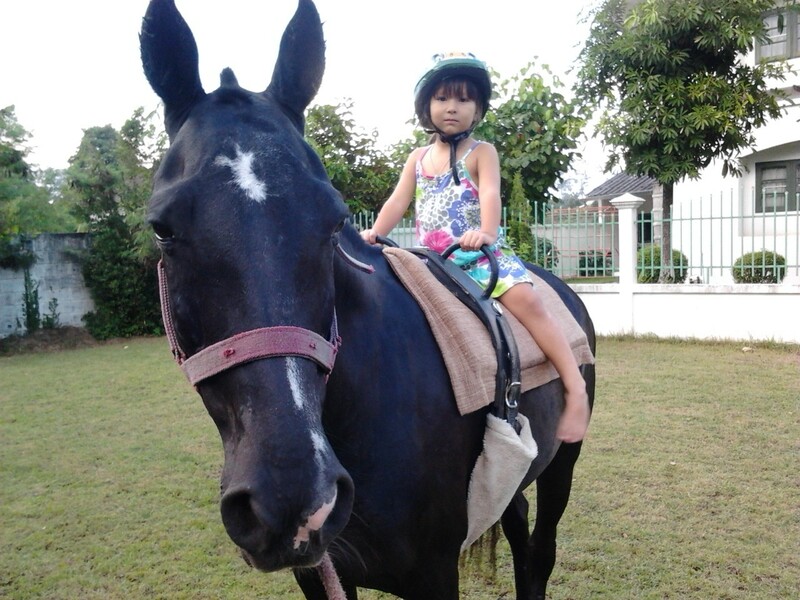 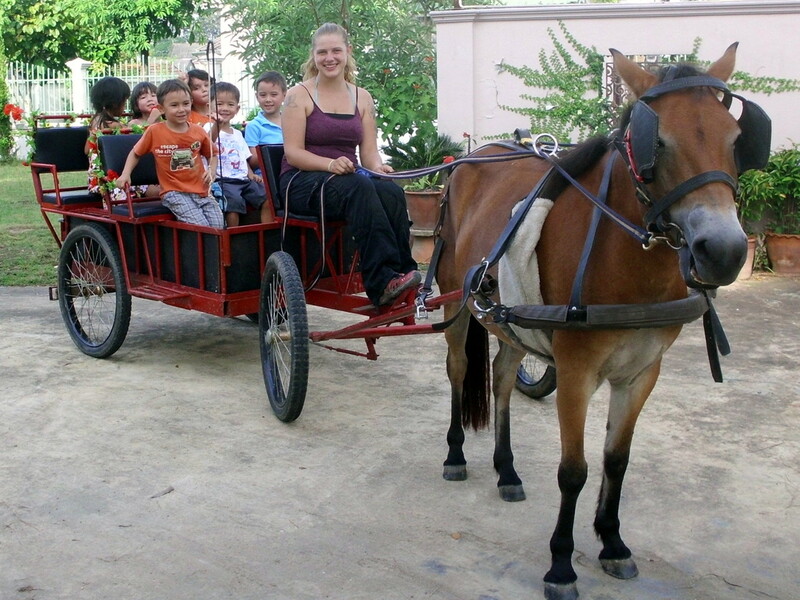 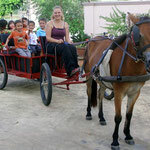 We offer child horse riding, ridinglessons and rides with the carriage. 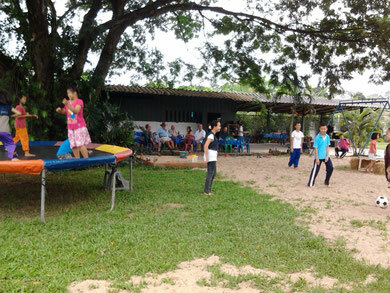 On these days in the Skill Centre Bistro you can choose a small choice of drinks and delicious dishes, snacks and coffee and cake. 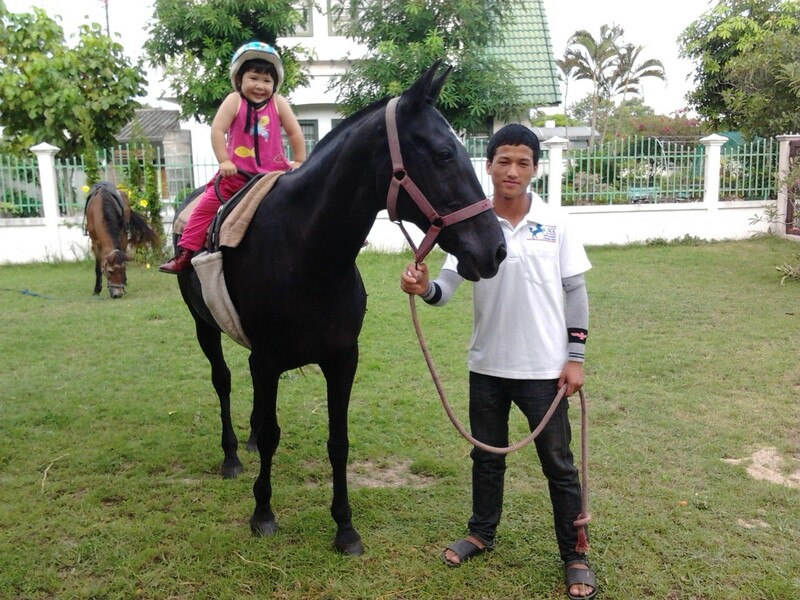 We are happy to make a good time for you and your children!